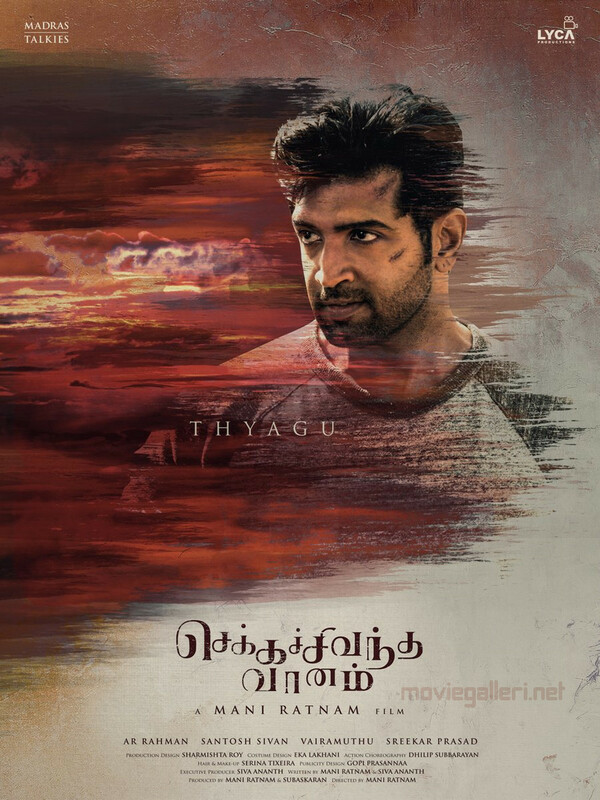 Actor Arun Vijay as Thyagu in Chekka Chivantha Vaanam Movie First Look Poster HD. 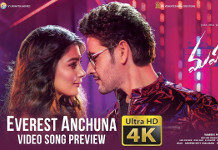 Directed by Mani Ratnam, Music by AR Rahman. 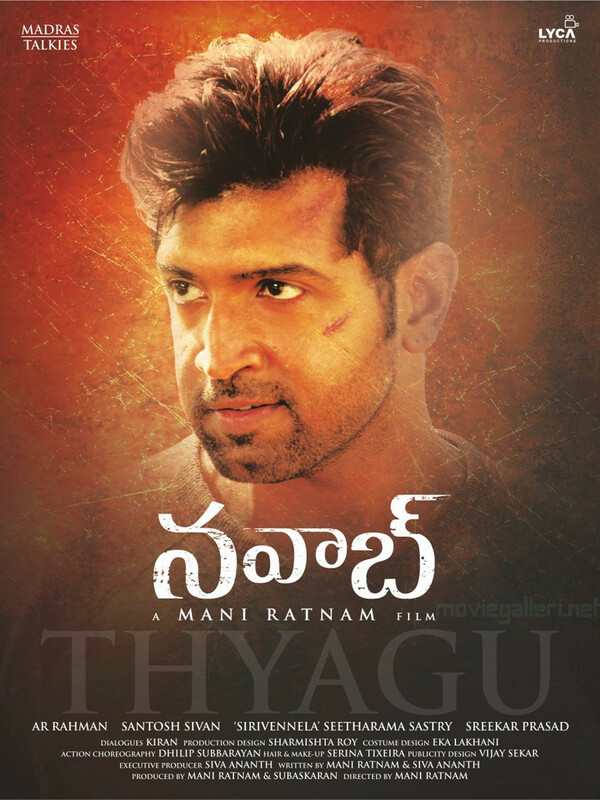 Actor Arun Vijay as Thyagu in Nawab Telugu Movie First Look Poster.